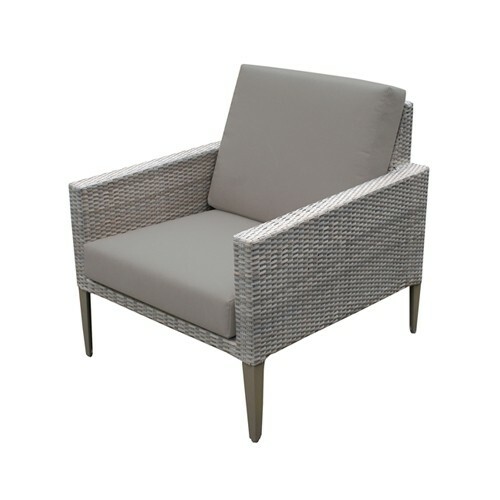 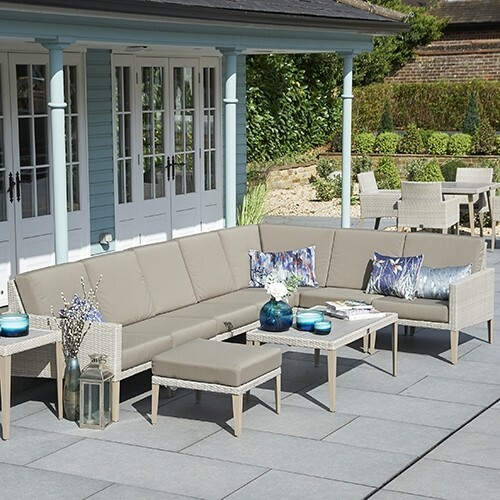 Neutral in design yet no less bold and eye-catching, the Taupe Striped Waterproof Scatter Cushion is the perfect complement to an array of outdoor Bridgman furniture sets. 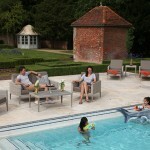 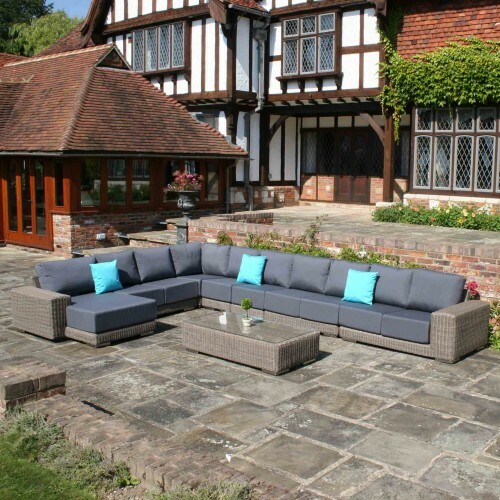 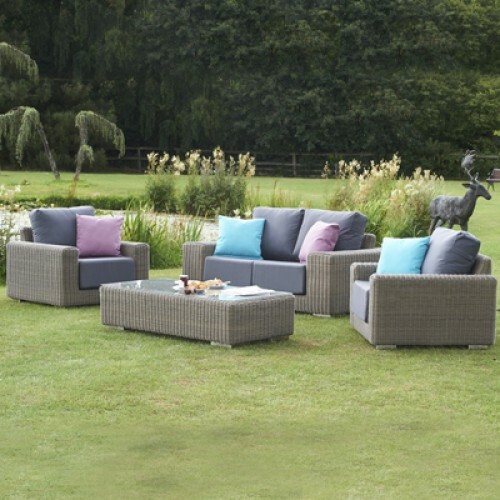 Able to be kept outdoors all year round without risking weather damage, the thick waterproof membrane of this cushion guarantees full resistance to liquids. 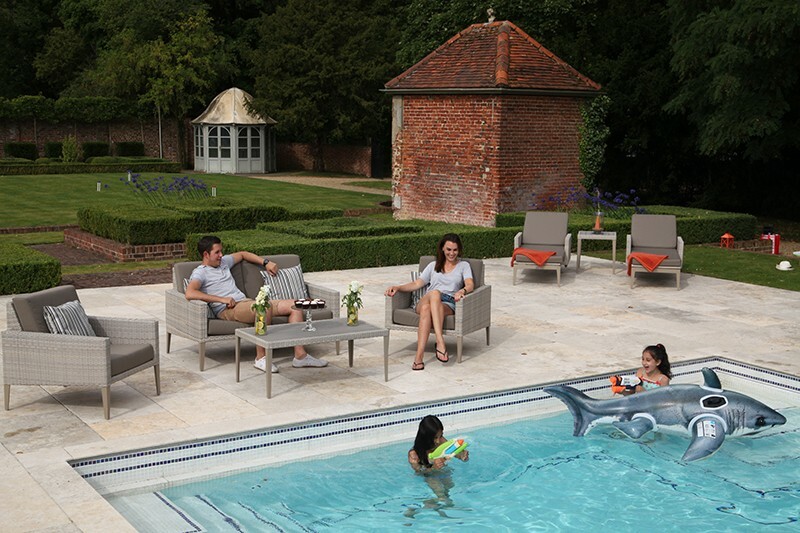 All water will seamlessly run off the fabric without ever being absorbed – even in torrential rain! 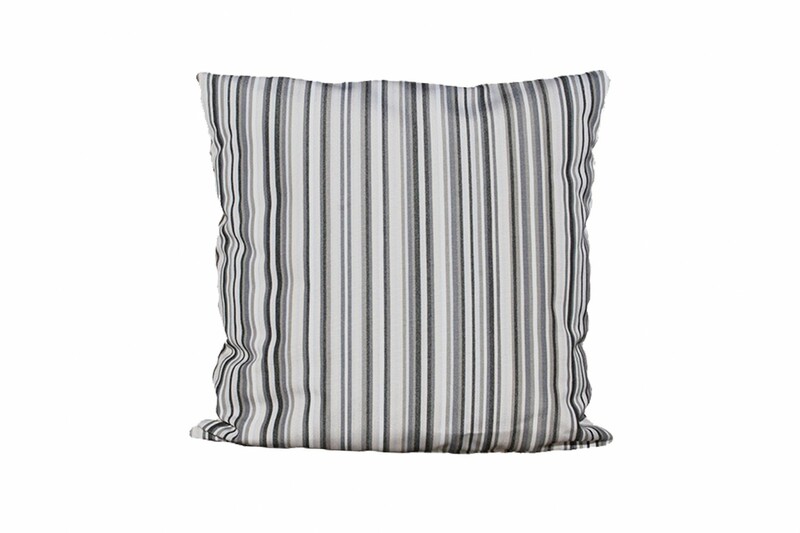 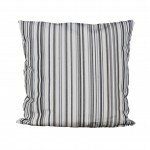 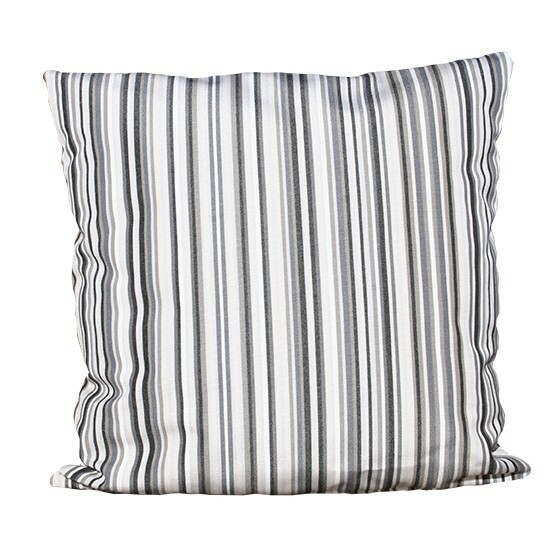 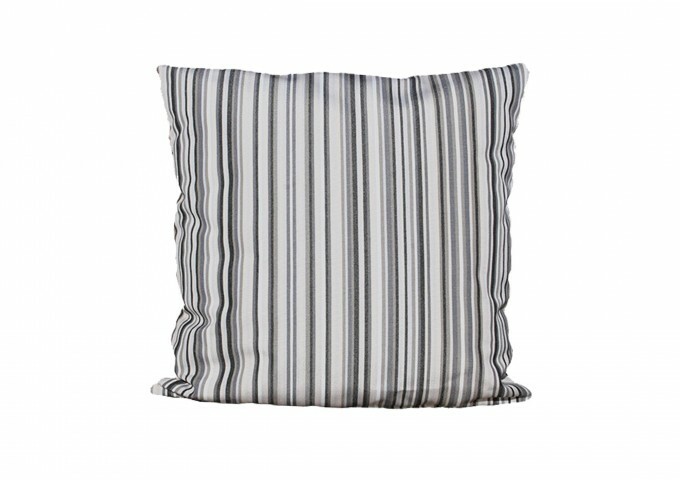 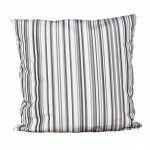 Also resistant to permanent stains and UV rays, the bold pattern of this cushion will never fade to maintain a distinctly sleek, brand-new appearance at all times. 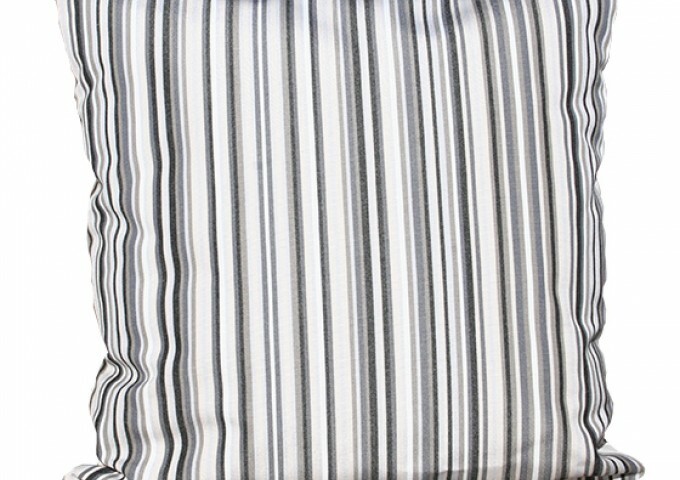 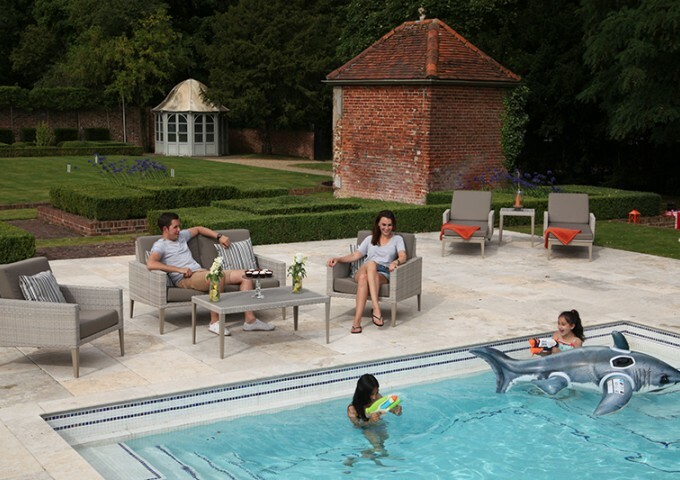 Exclusive to Bridgman and specifically designed with longevity and style in mind, the Taupe Striped Waterproof Scatter Cushion is certain to enhance the appearance of your outdoor space.